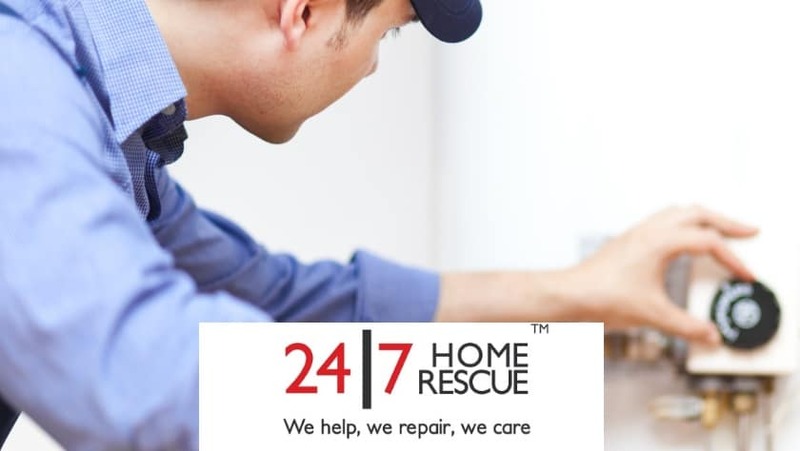 24|7 Home Rescue offers a variety of comprehensive boiler and central heating cover, appliance and home emergency cover for landlords and homeowners. They also offer appliance warranty cover and TV & home cinema warranties. They have a fantastic first fix ratio of over 95% & more manufacturer repairs than the majority of other service providers. If customers need repairs they will have access to over 3000 engineers nationwide. Use these Police Community discount codes to save you money when you take out home cover. 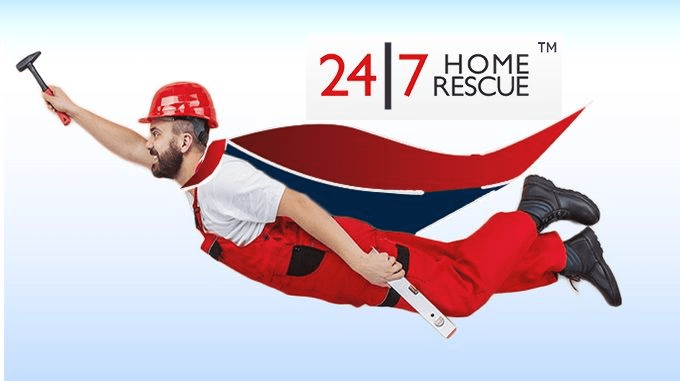 Further 10% off on selected 247 home rescue complete cover plans. Offer not applicable on boiler service, boiler repair and Gas Safety certificate. Exclusive: further 10% off selected landlord cover plans. Offer not applicable on boiler service, boiler repair and Gas Safety certificate.